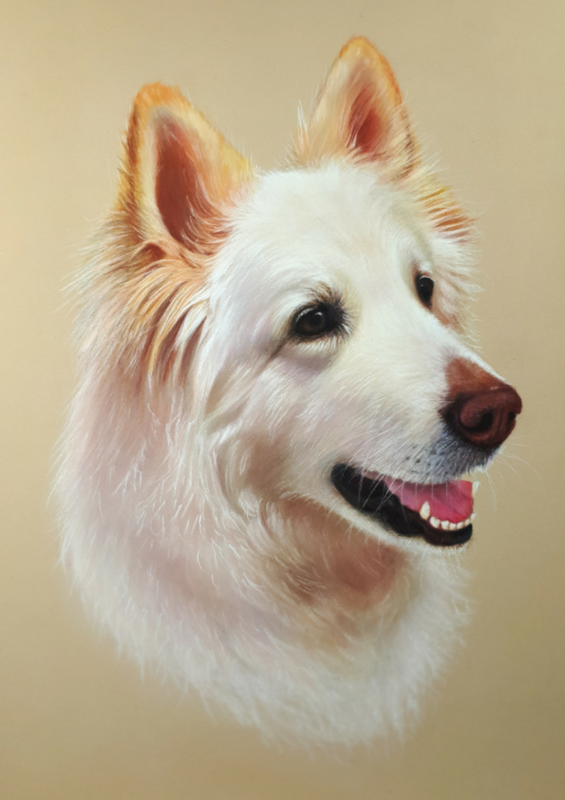 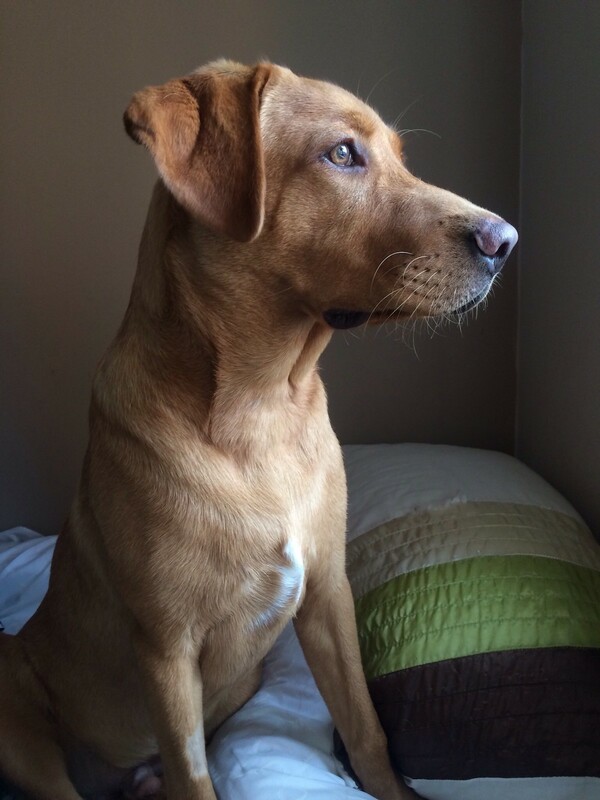 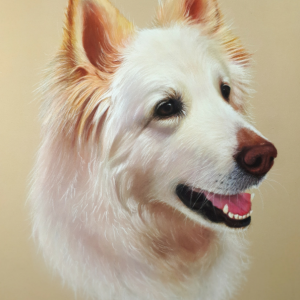 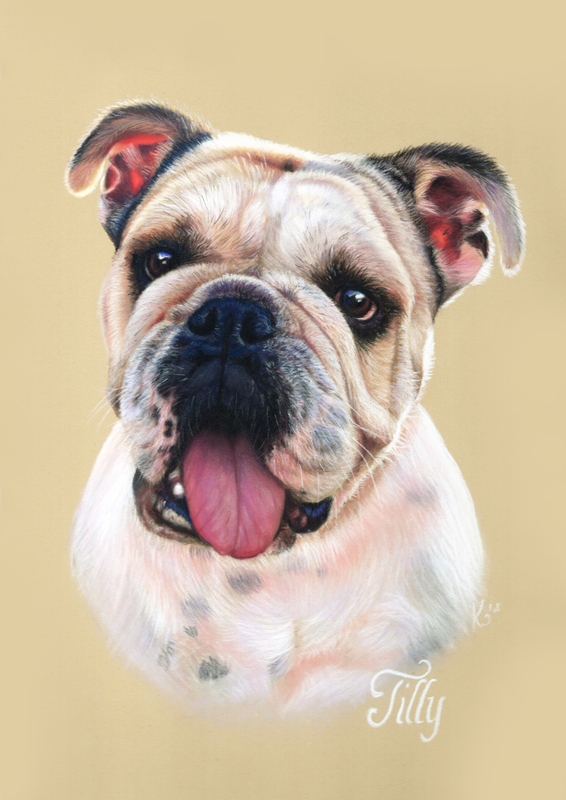 Celebrate your pet with an enchanting pastel artwork that’ll steal the spotlight in any room. 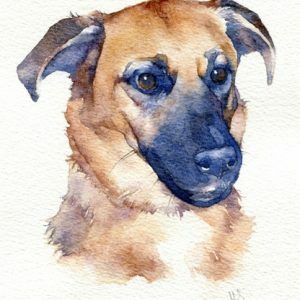 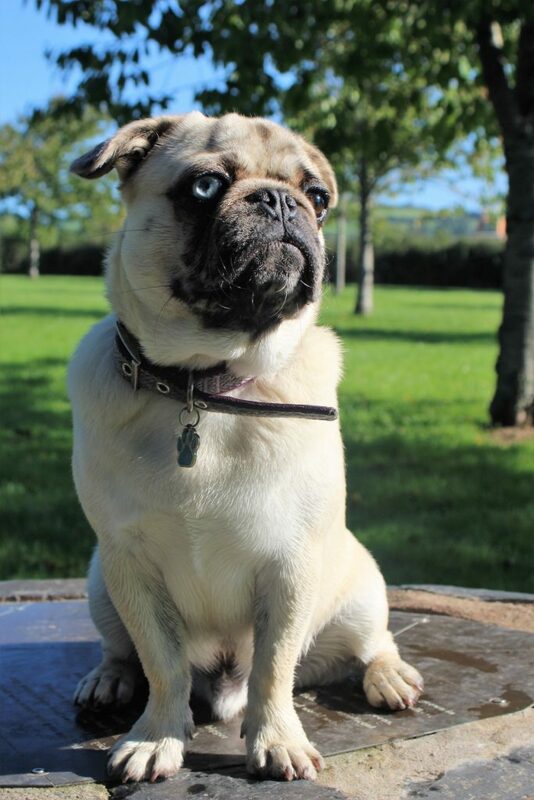 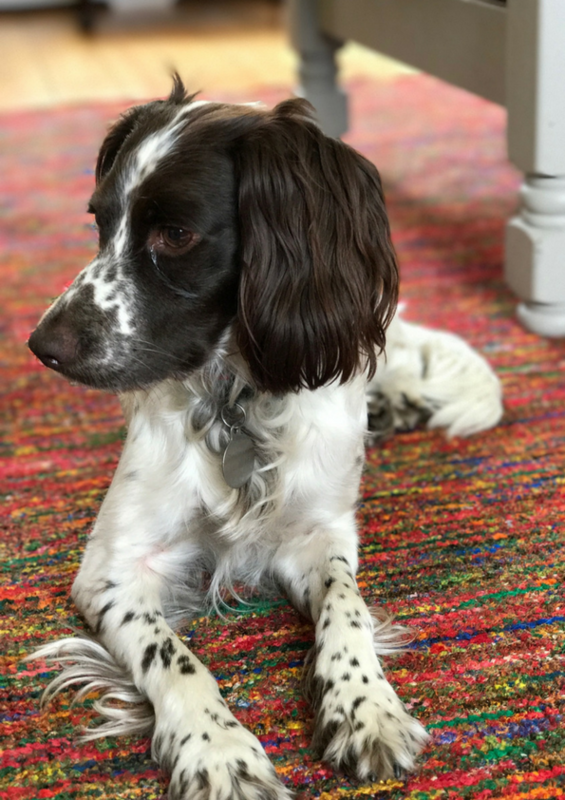 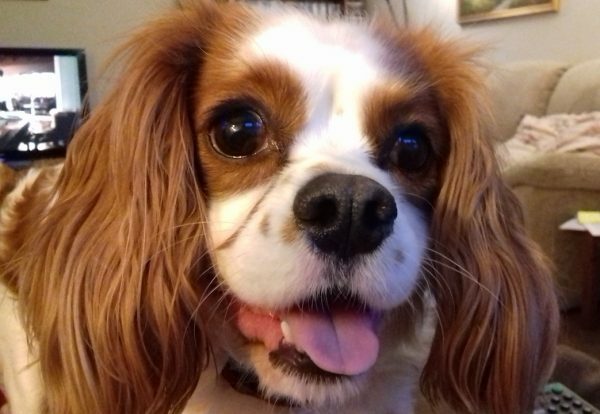 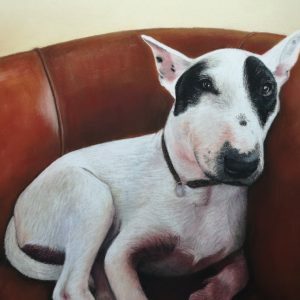 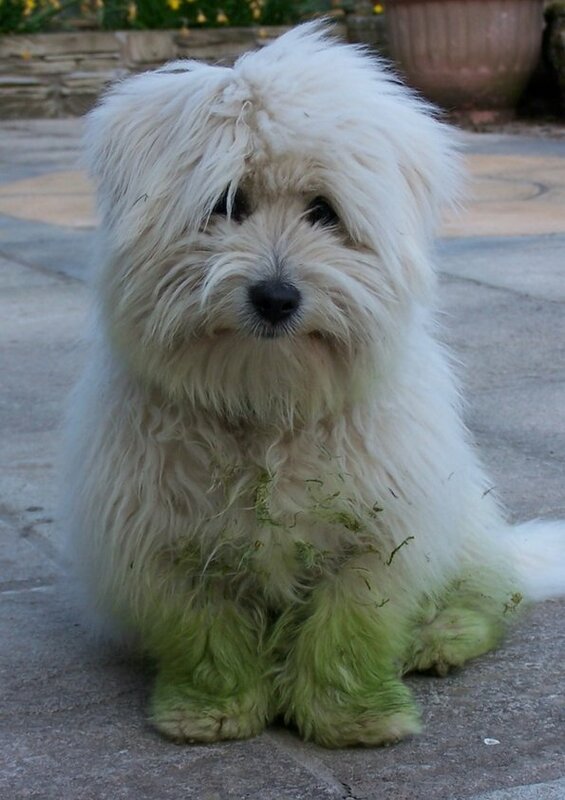 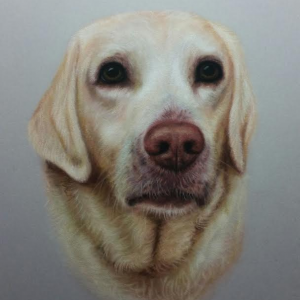 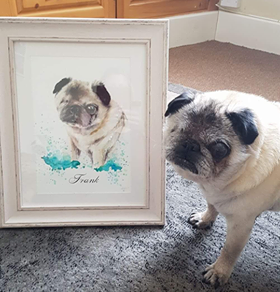 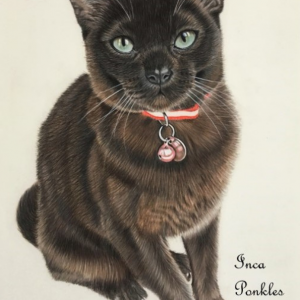 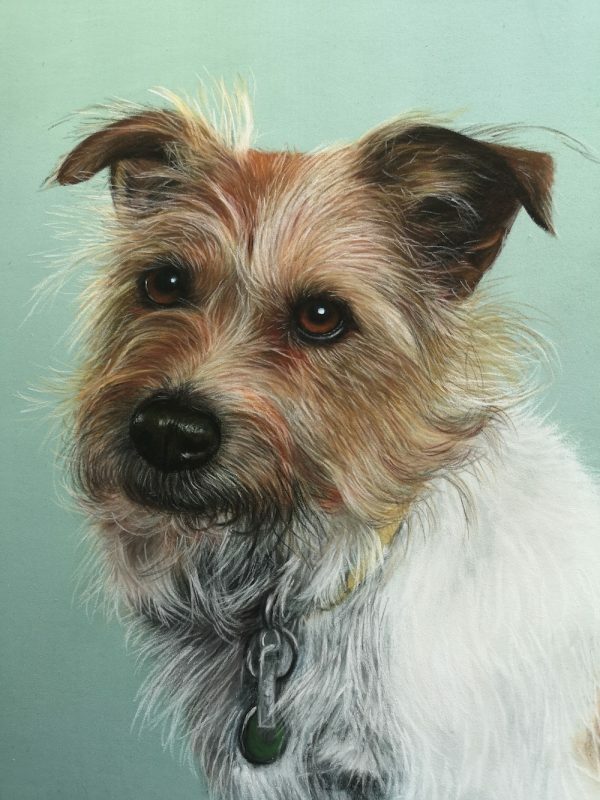 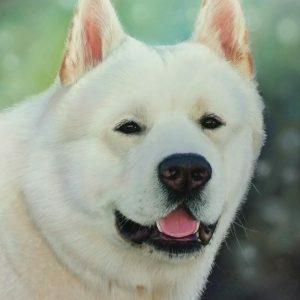 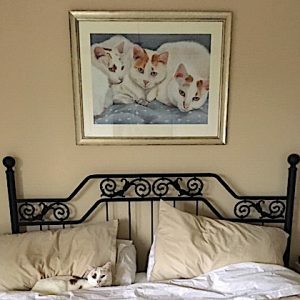 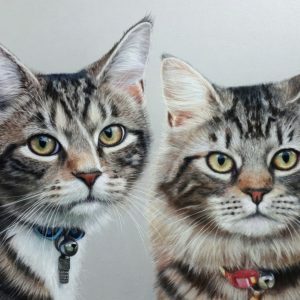 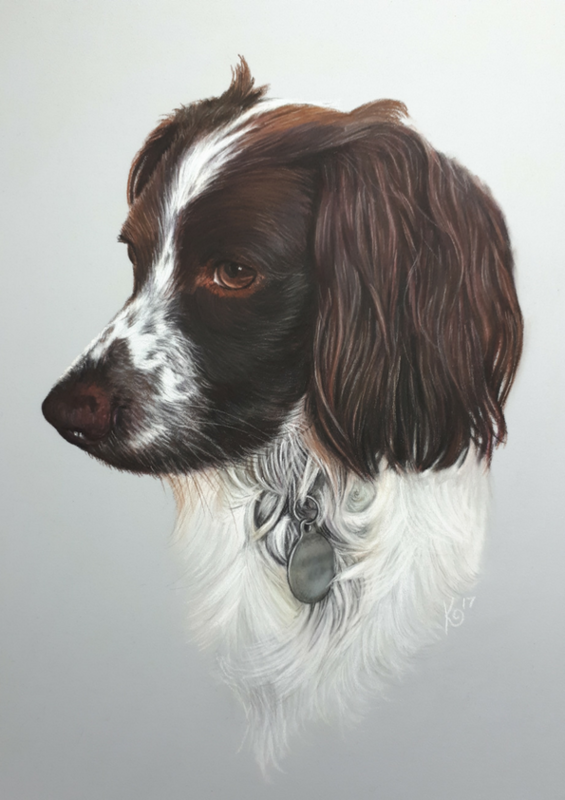 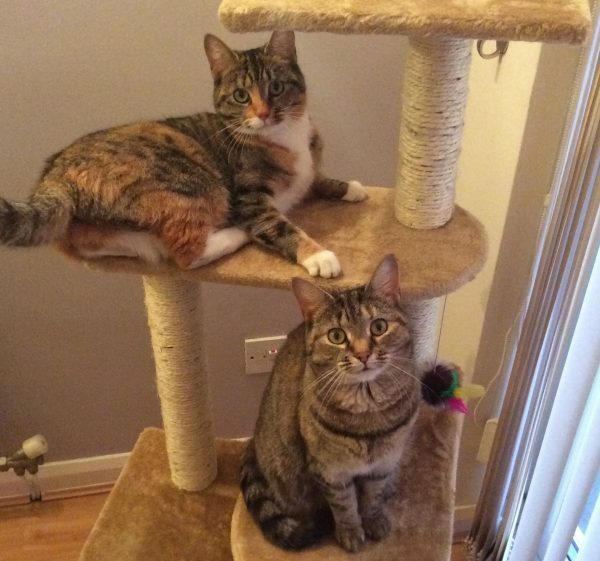 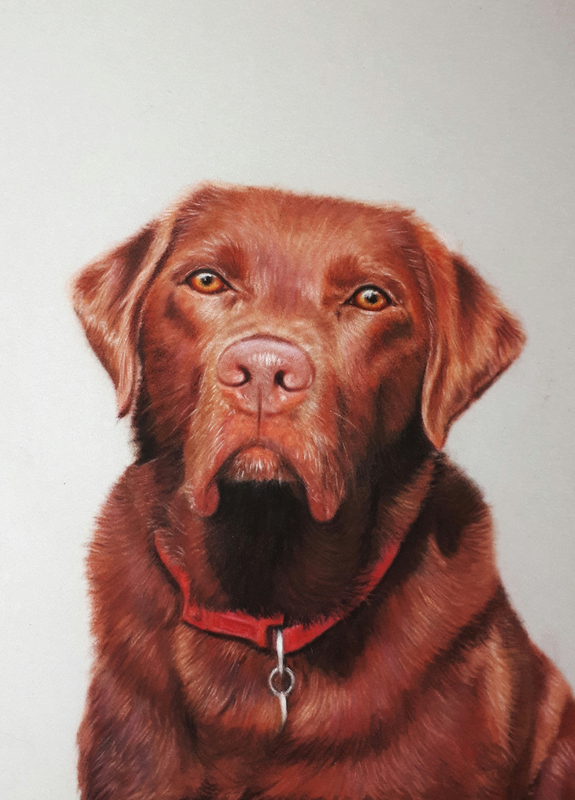 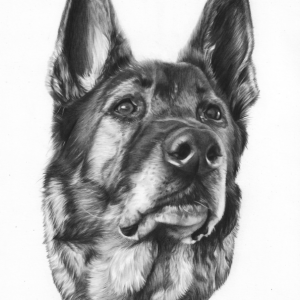 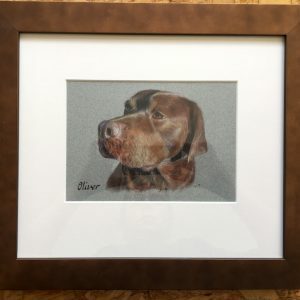 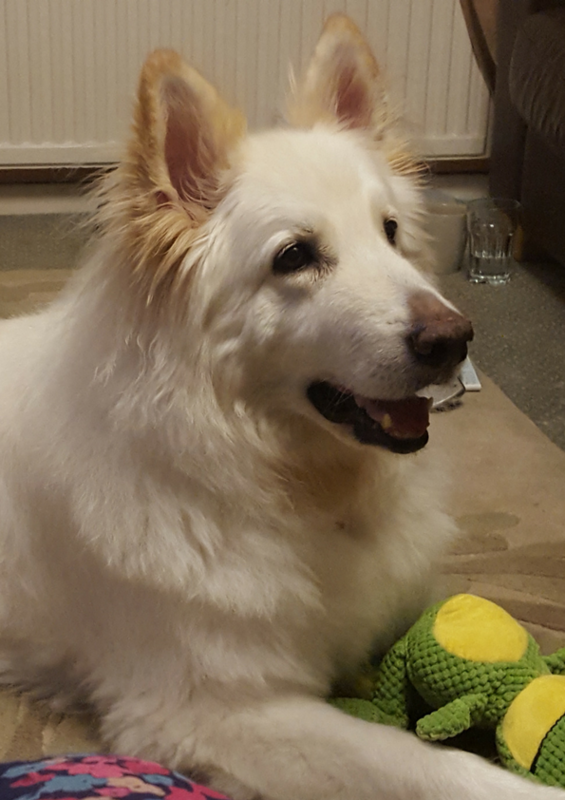 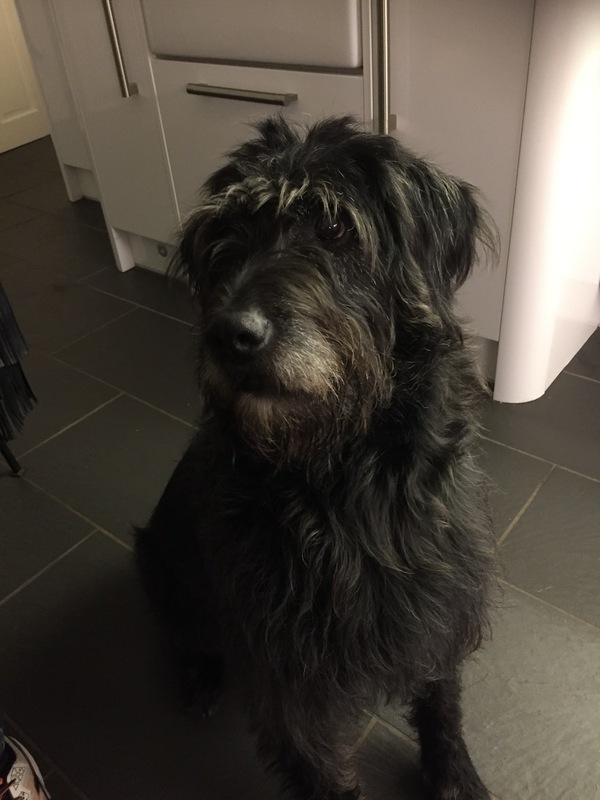 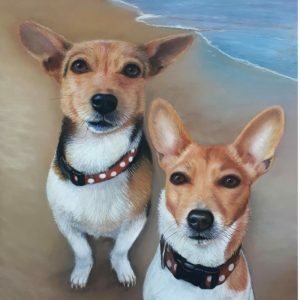 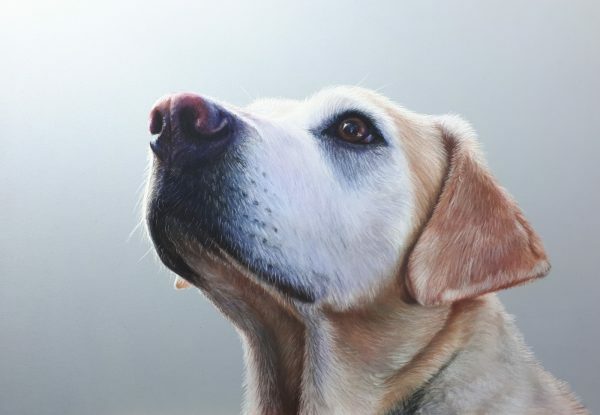 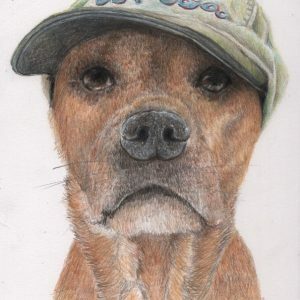 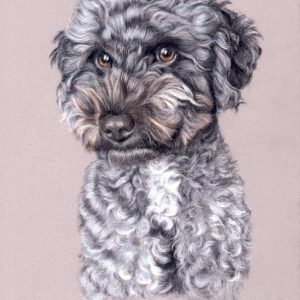 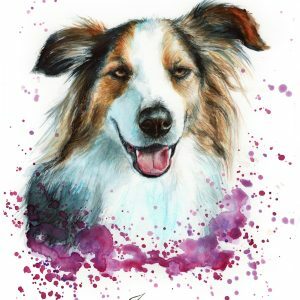 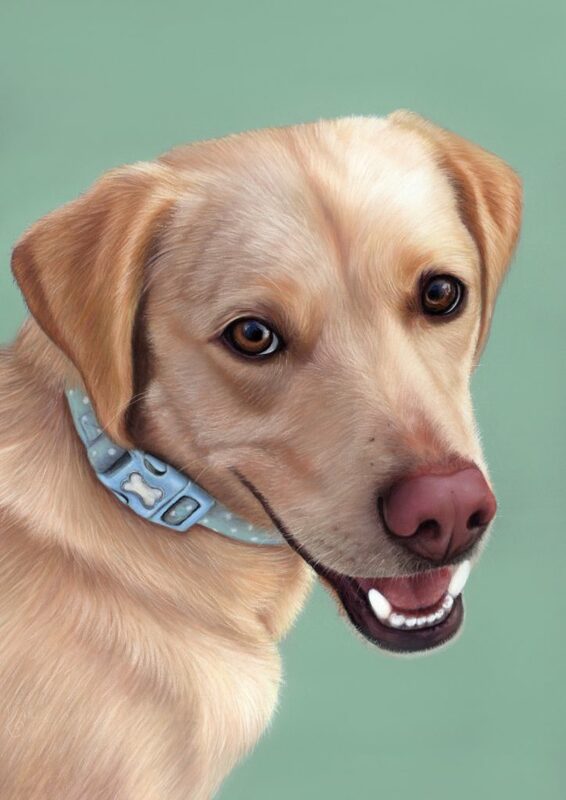 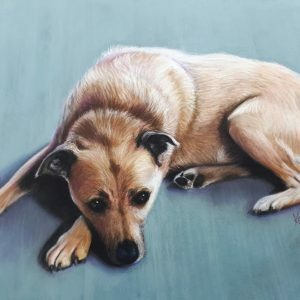 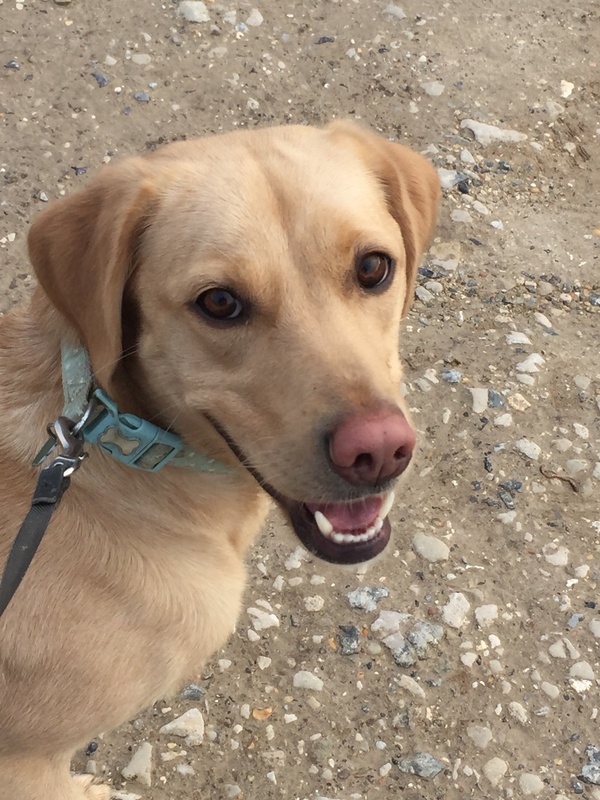 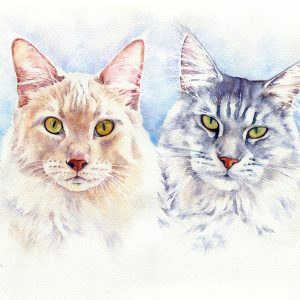 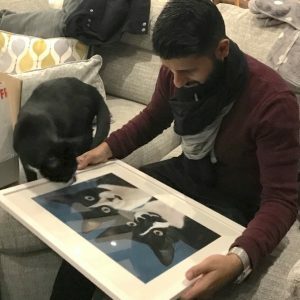 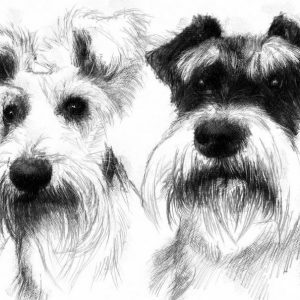 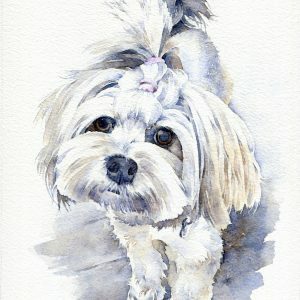 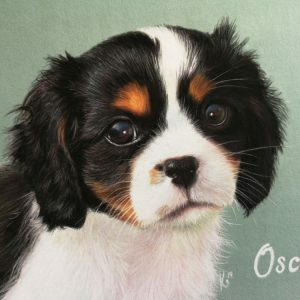 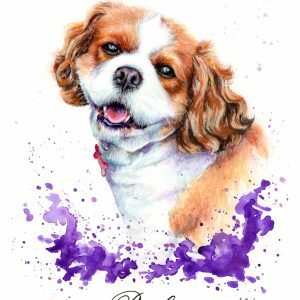 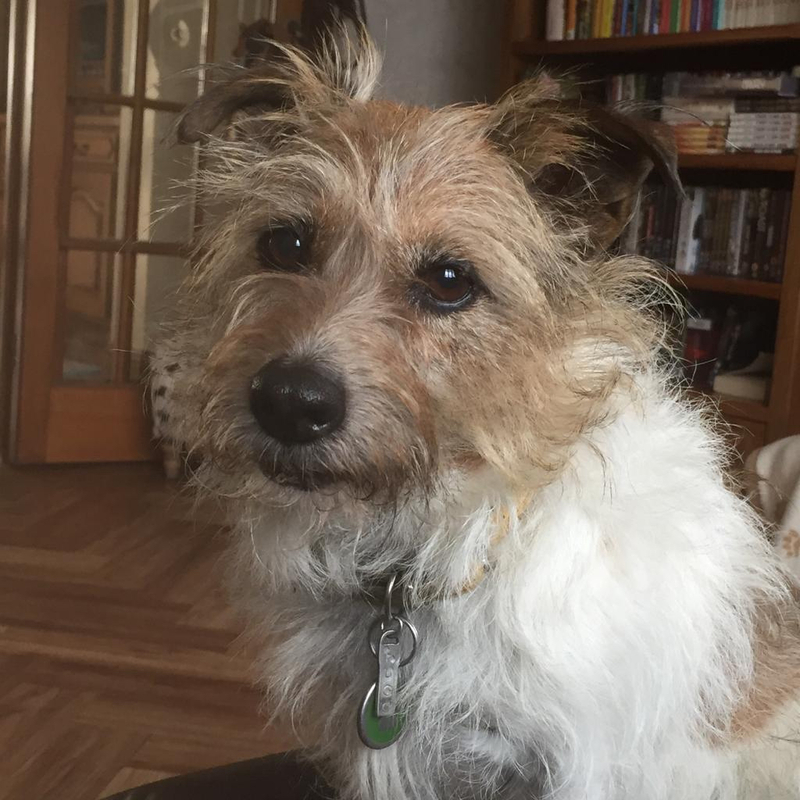 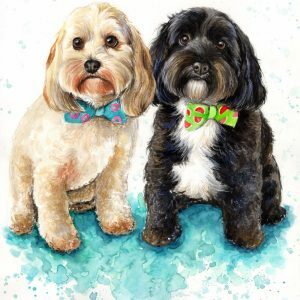 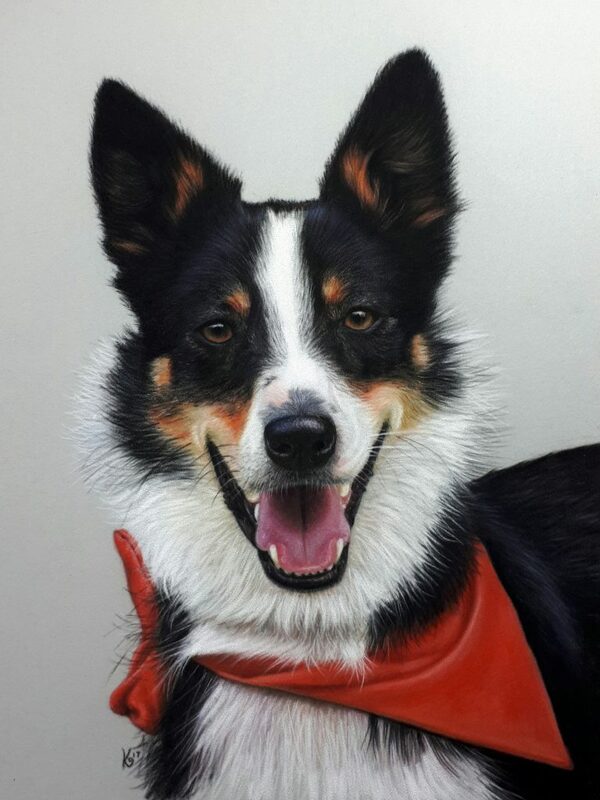 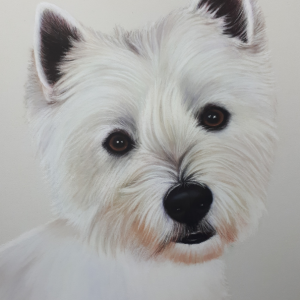 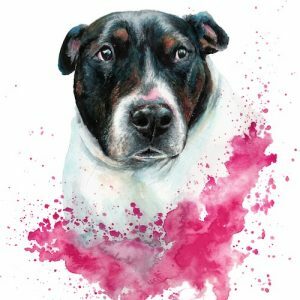 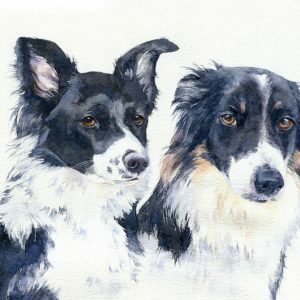 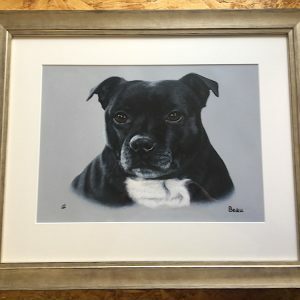 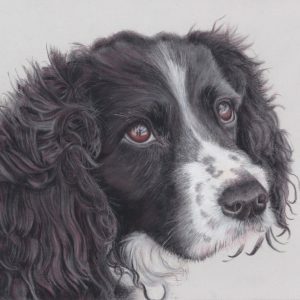 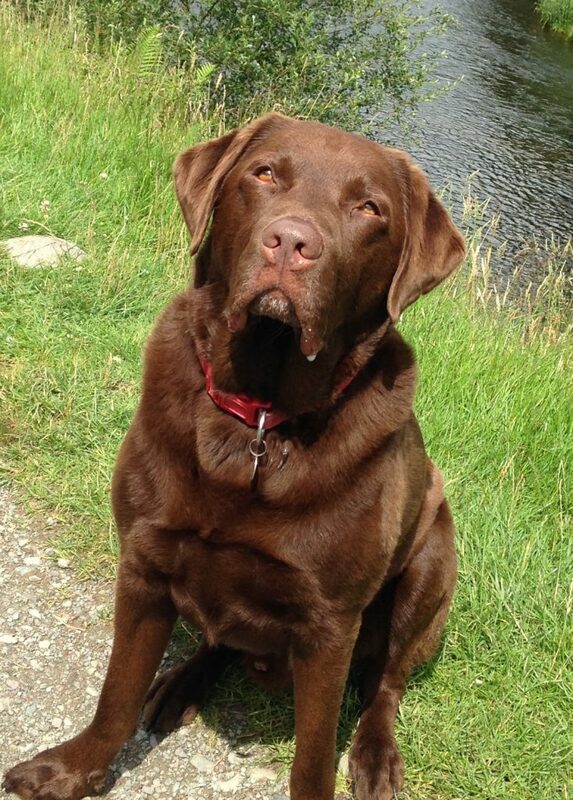 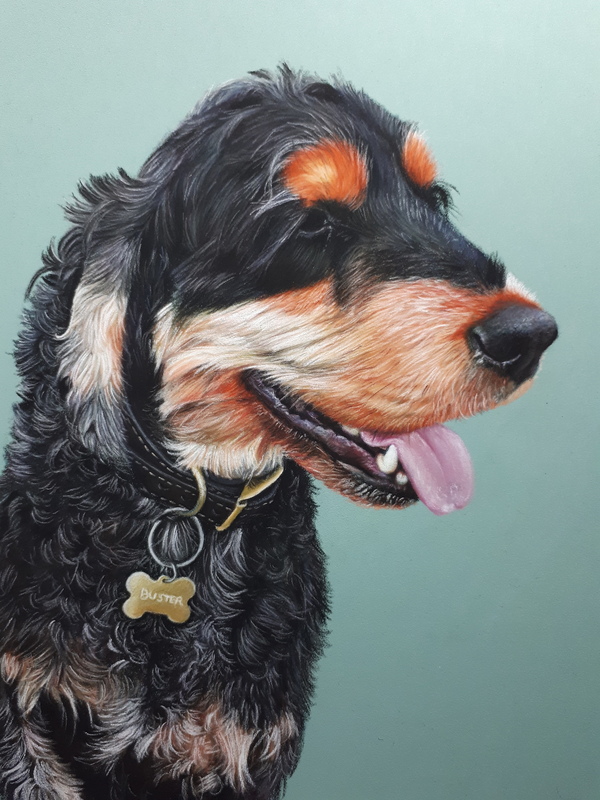 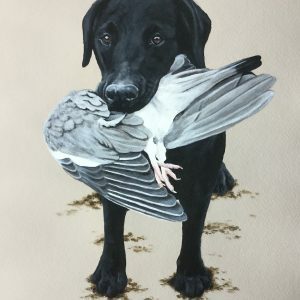 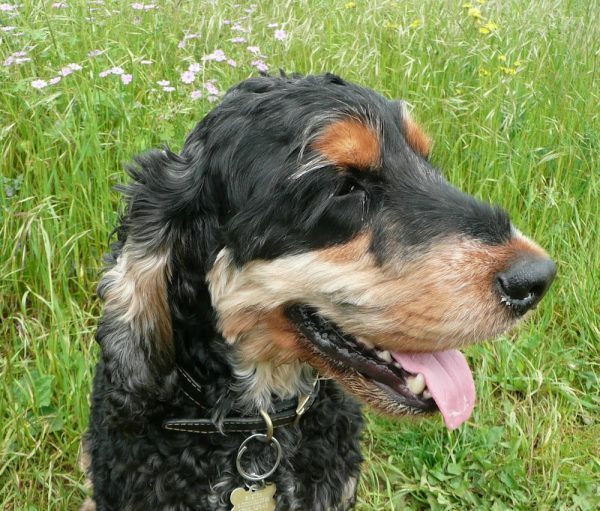 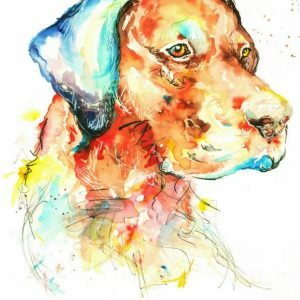 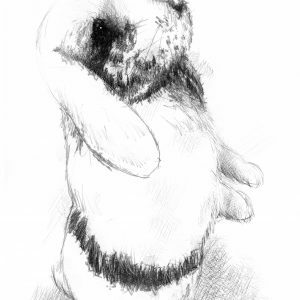 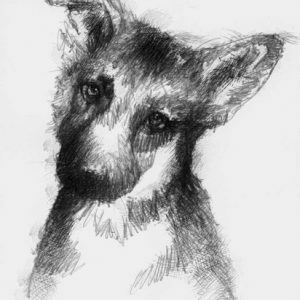 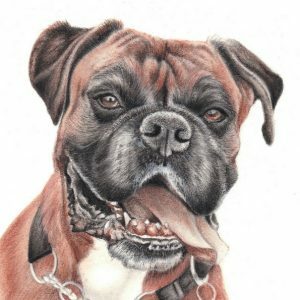 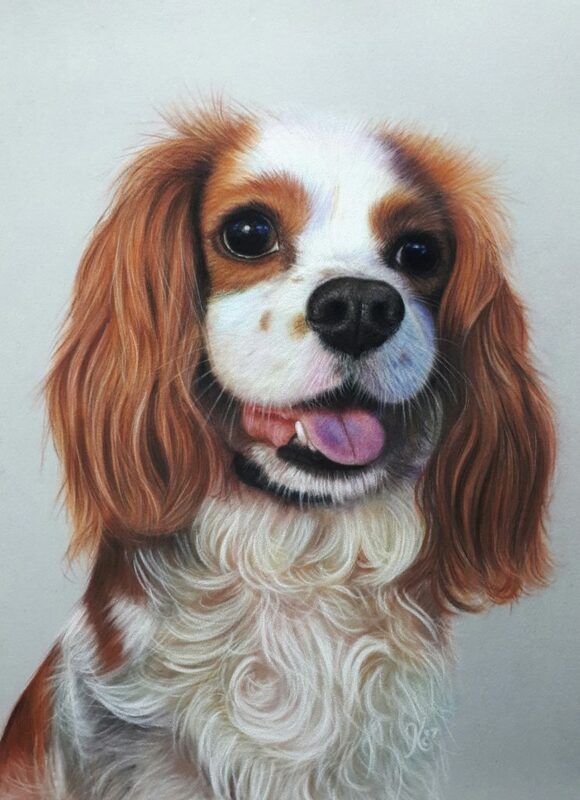 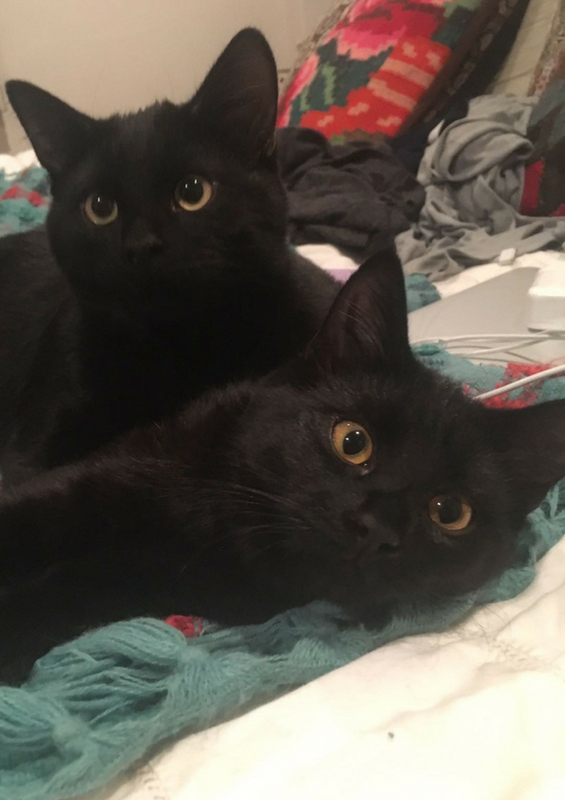 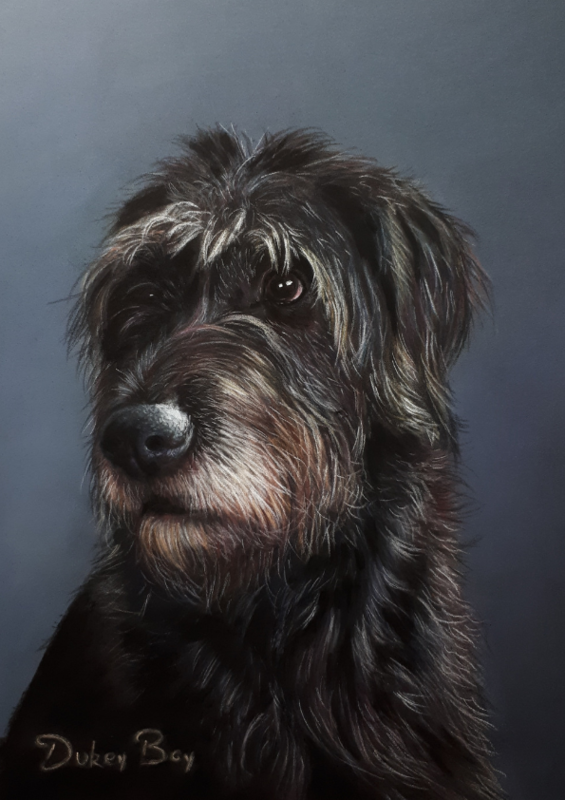 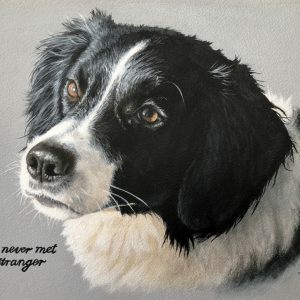 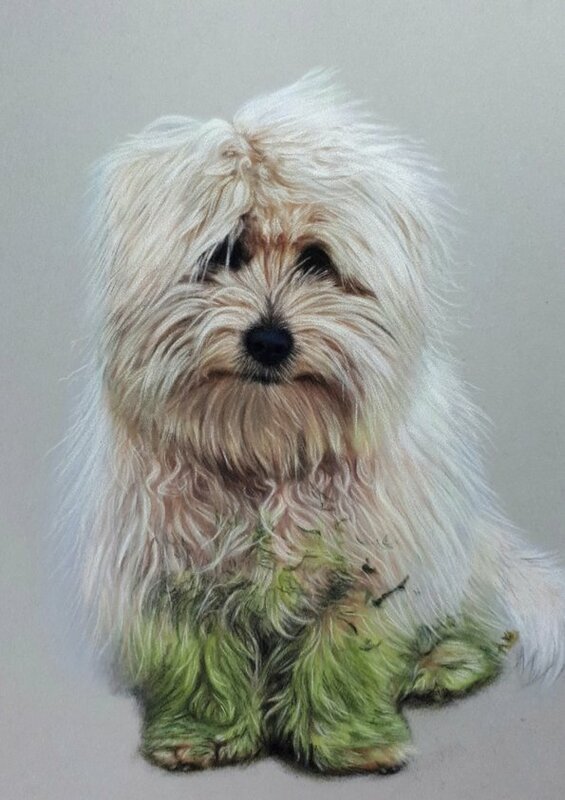 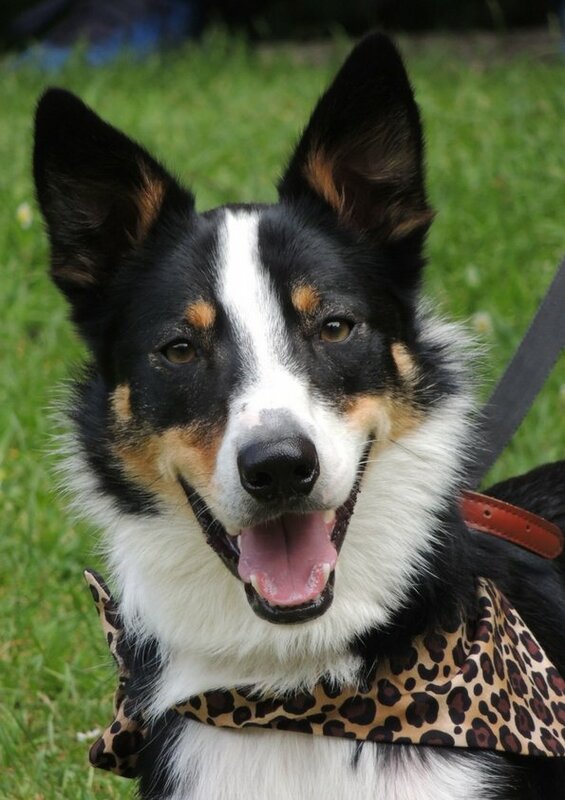 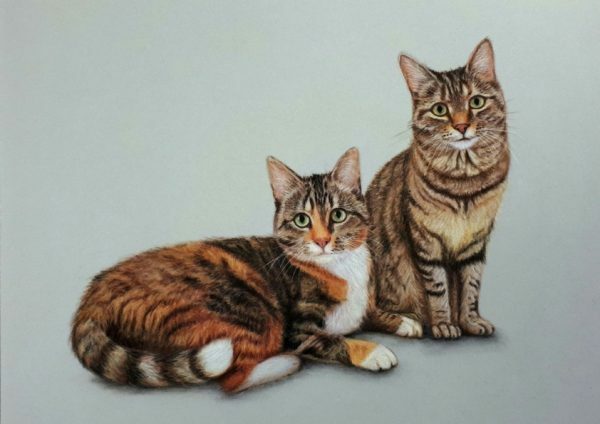 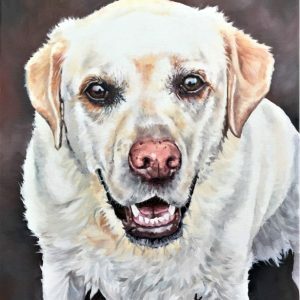 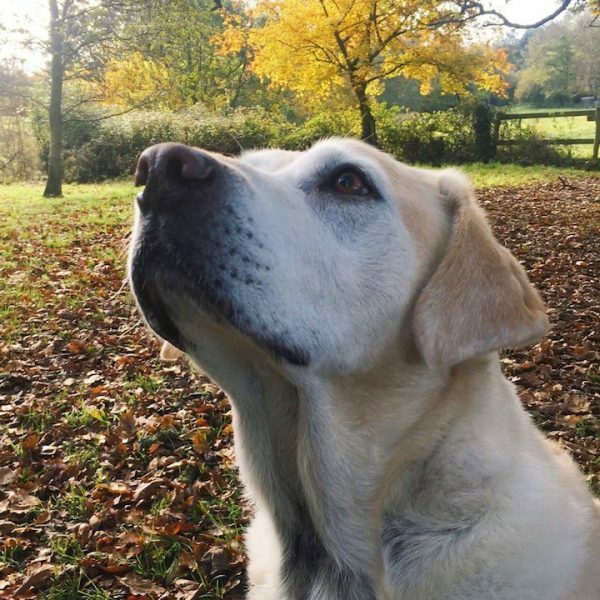 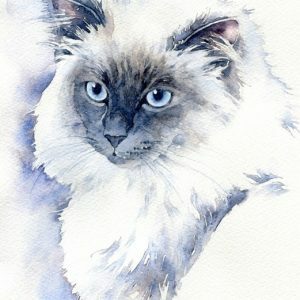 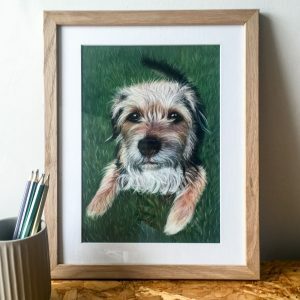 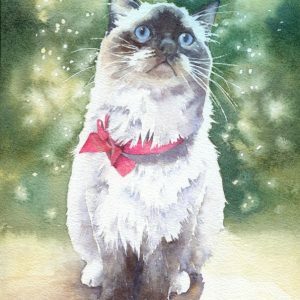 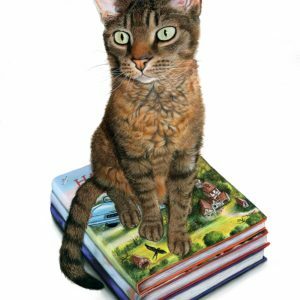 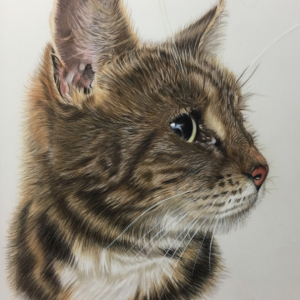 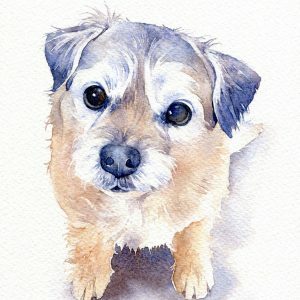 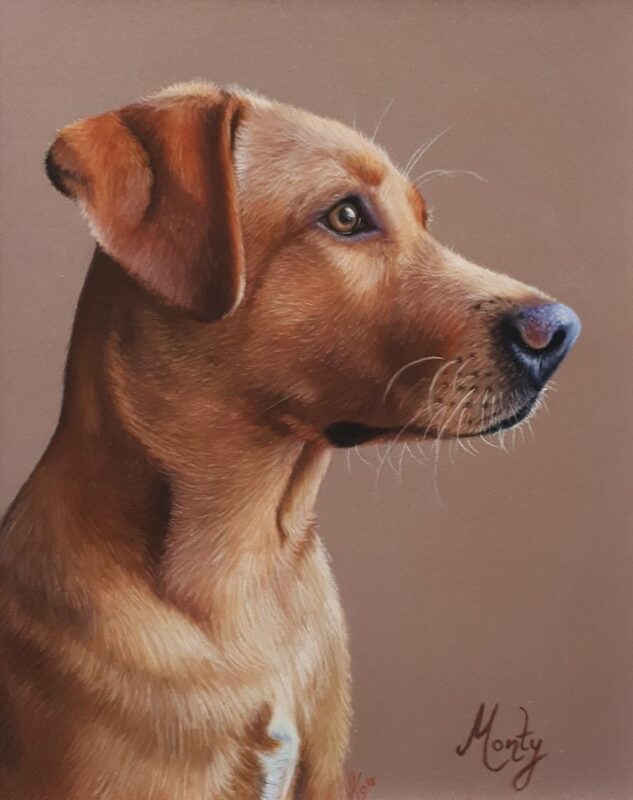 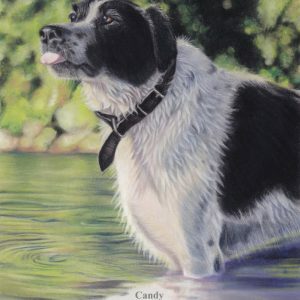 Our skilled UK artist Karen creates pastel pet portraits inspired not only by your most treasured photographs, but the special connection you share with your beloved little one. 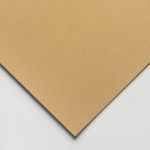 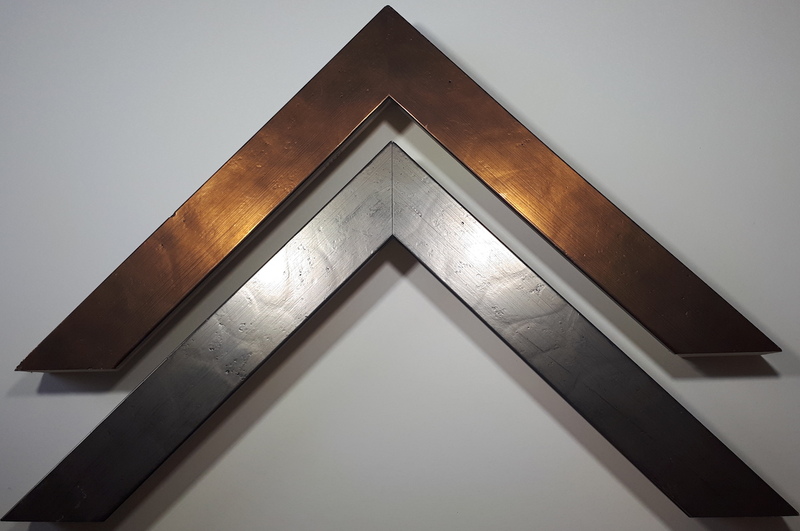 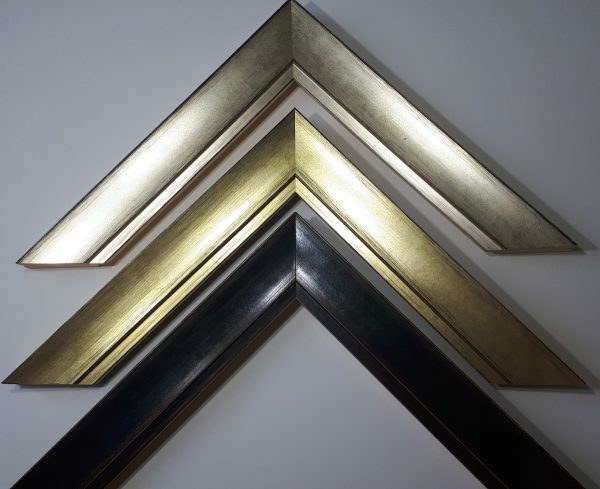 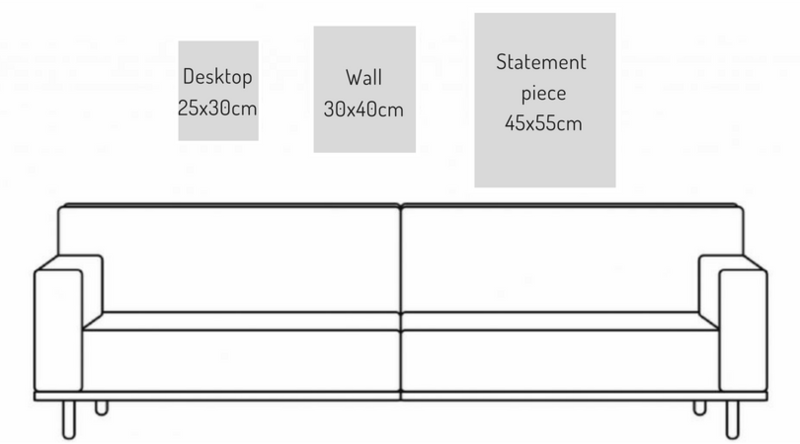 Choose a pale grey, pale green, dark blue, sand or sienna (brown) background. 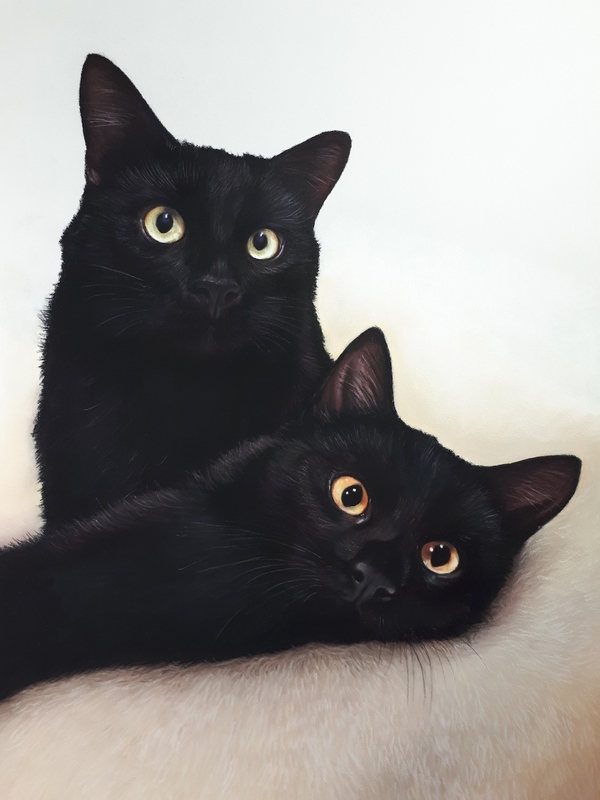 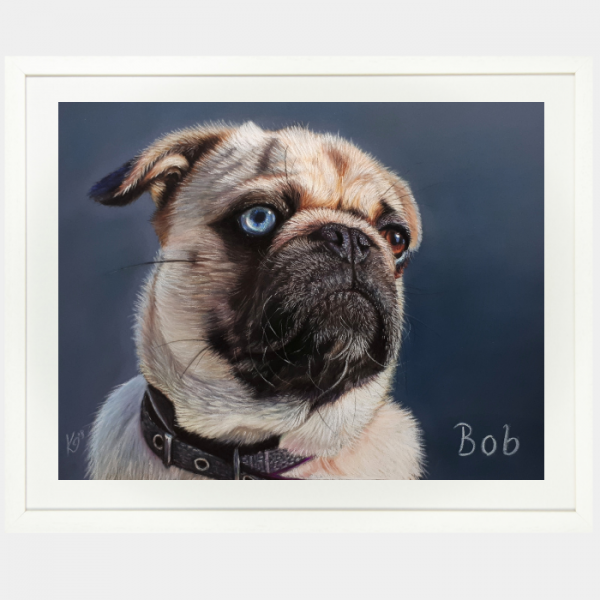 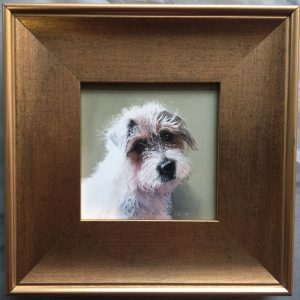 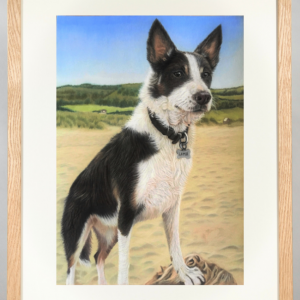 Pastel pet portraits are professionally framed, ready to display in your home or office.